2 YRS Fujian Dehua Mingyuan Ceramic Co., Ltd.
to reach the target price, which will help our clients get their local market share. If you have any inquiries and any questions, please do not hesitate to contact us. 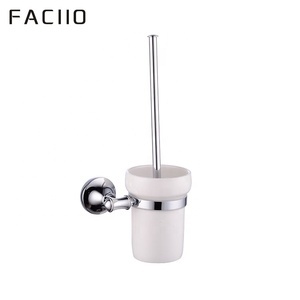 Q2: What are your main products9 We are specializing in producing high quality bathroom sets and bathroom accessories products. 5) Delivery time: 1-15 days after received the payment 6 Focus on product quality and make every bathroom accessories with heart soul. 4. after sending, we will track the products for you once every two days, until you get the products. Delivery Area Q1. What is your terms of packing9 A: Generally, we pack our goods in neutral white boxes and brown cartons. 1 YRS Sheng Xing Long Plastics & Electronics Product (Shenzhen) Co., Ltd.
Not easy to drop down in the Wet weather. We produce the best metal corner shelf . We produce the best metal corner shelf . 3 YRS Fujian Dehua Tianci Craft Ceramics Co., Ltd.
10 YRS Chaozhou Kedali Porcelain Industrial Co., Ltd.
5 YRS Chaozhou Jienaisi Ceramics Co., Ltd.
11 YRS Xiamen Cleanwell Households I/E Co., Ltd.
2 YRS Wenzhou Zhongsheng Sanitary Ware Co., Ltd.
Dimension Welcome any customized idea. 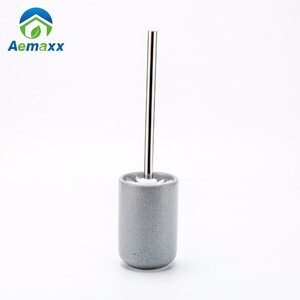 3 Factory Directly, Competitive Price. Strict QC Control Ensures Good Quality. 7.Well equipped with modern test machines insuring reliability and endurance of products. 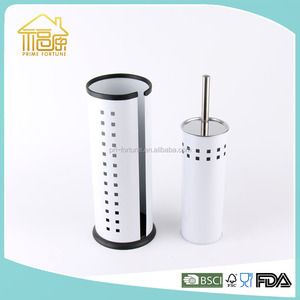 We are always in the leading position of the domestic market in this field. Simultaneously, our staff members have emphasized on the quality, design and development of products. 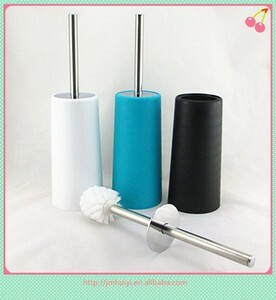 Alibaba.com offers 1,222 ceramic toilet brush holder products. About 27% of these are bathroom sets, 18% are toilet brush holders, and 4% are kitchen faucets. 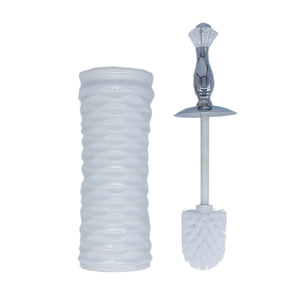 A wide variety of ceramic toilet brush holder options are available to you, such as ceramic, glass, and plastic. 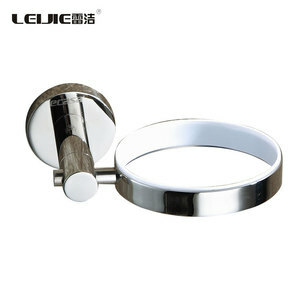 You can also choose from stainless steel, bronze, and chrome. As well as from free samples, paid samples. 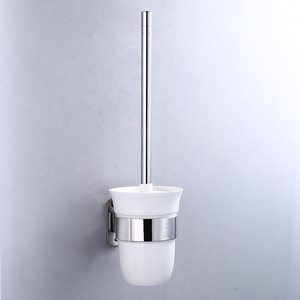 There are 1,222 ceramic toilet brush holder suppliers, mainly located in Asia. 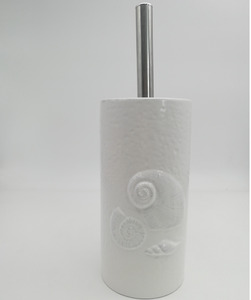 The top supplying country is China (Mainland), which supply 100% of ceramic toilet brush holder respectively. 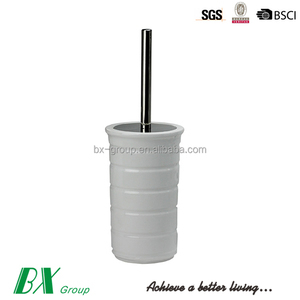 Ceramic toilet brush holder products are most popular in North America, Western Europe, and Eastern Europe. You can ensure product safety by selecting from certified suppliers, including 484 with ISO9001, 299 with Other, and 102 with ISO14001 certification.